Product information "Kingz Jeans Leather Application white"
, The jeans brand Kingz features cool details. In addition to decorative zippers at the knees and thigh, shines the jeans with trendy leather applications. The denim has a classic 5-Pocket style. The side pockets have cool embroidery on which an Eagle can be seen. The washing is different than in a traditional stone-washed Jeans since the washing was elaborately dyed. 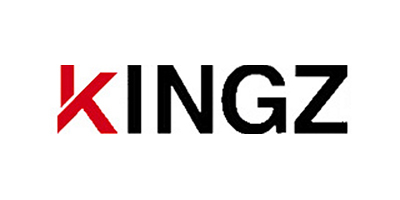 Customer evaluation for "Kingz Jeans Leather Application white"